A ghibli is a hot, dust-bearing desert wind that often lashes across Libya. 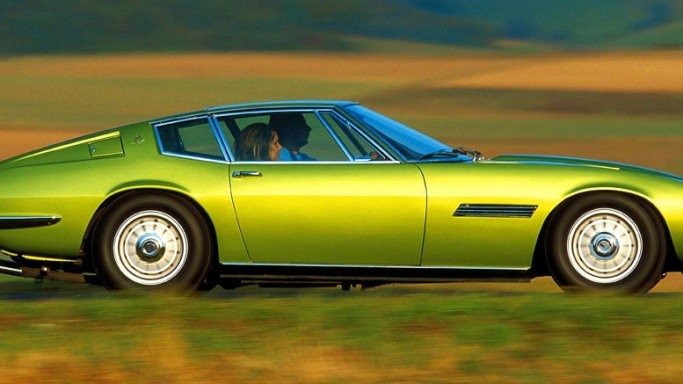 In the 1960s, Maserati had a penchant for such names and Ghibli followed after Mistral and Khamsin. 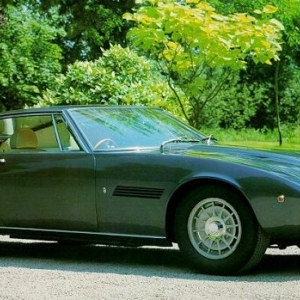 With a sleek and stunning body, Ghibli was a sort of a revolution when it was released. Giorgio Giugiaro, the then chief designer at Ghia, was an extremely talented Italian designer who made the world sit up and marvel at the masterpiece. This Gran Tourismo car came as a 2-door coupe and a 2-door spider and was produced in two spells - from 1967 to 1973, and again from 1992 to 1997 as the Ghibli 2. 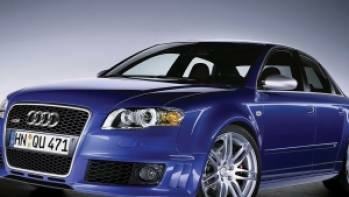 There is no standard pricing for the car today which sells based on its condition and added effects. 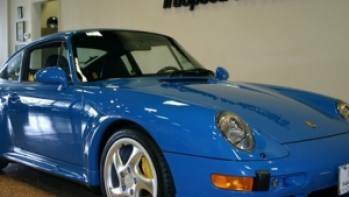 The price can range from $20,000 to $40,000. 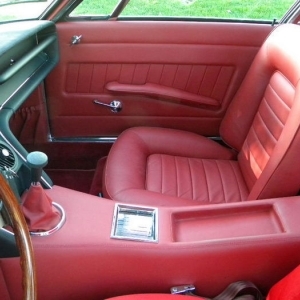 While considering the interiors, it must be remembered that this car was made in 1967. With about 9 meters and gauges, the dashboard of the Ghibli resembled that of an aircraft. 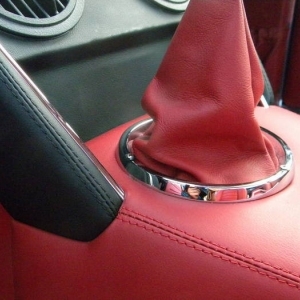 The gear-shift stick was small and built with an elegant wooden handle. The seats were made a bit hard with little cushioning to give a sporty appearance and provide support at high speeds. The steering wheel was large and had three spokes connecting it to the central horn. It was given a fantastic polished-wood finish. The car arrived with a cassette-player which has been replaced with modern day audio-players in the cars available today. With an overall height of just 46 inches, Ghibli crouched like no other Maserati car had ever done before. With a length of over 15 feet, the Ghibli was also the longest ever European two-seater ever built. It still holds that record! 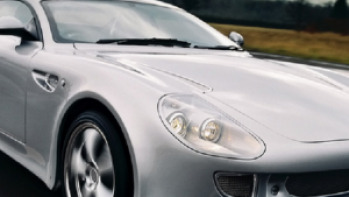 The sports car had a low shark-shaped nose which got quite some attention and acclaim. 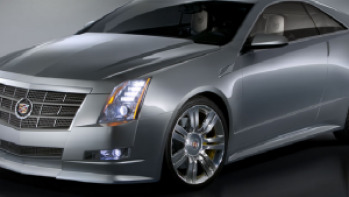 The grille in front was wide and bifurcated and adorned many future models too. The rear was small and the overall styling was such that heads turned whenever the car passed by. 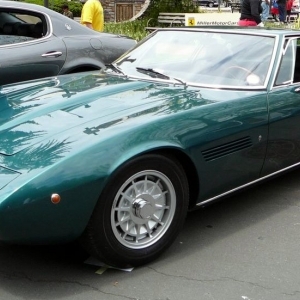 The side windows were like trapeziums, a design that seems to have been borrowed by the present day Aston Martins. 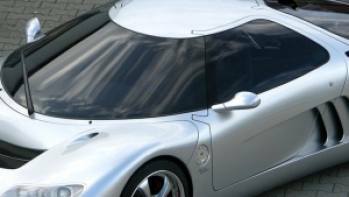 The car was made with the FR layout and had a kerb weight of 1,550 kg. This weight was also from the two 50 L fuel tanks that it possessed to serve its guzzling nature.